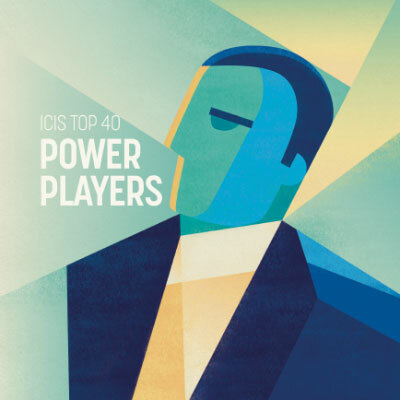 It’s that time of the year where we unveil the ICIS Top 40 Power Players published annually in ICIS Chemical Business. The ICIS Top 40 Power Players is a ranking of the senior executives making the greatest positive impact on their companies and the industry through capital investments, shifts in investment models, mergers and acquisitions, and innovation. In today’s more challenging growth environment, these leaders must invest in the right businesses and also continually review and reposition their portfolios for future sustainable gains.